Lot Size: 30acres n/a "Irregular"
There will be approximately 30 acres available for sale, subdivided out of the 107 acres in the complete parcel of property; this will have a legal survey done at the sellers expense. 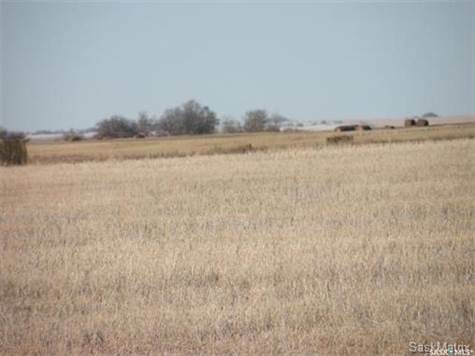 This property is well located for a great potential building site, with a stunning view of Lake Diefenbaker; located right off the highway that leads to Coteau Beach resort. The natural gas and power line are within close proximity. There will be a 35' organic bumper strip left between the farm land and the acreage. The seller may look at different options for subdividing depending on what is sought after by the buyer.